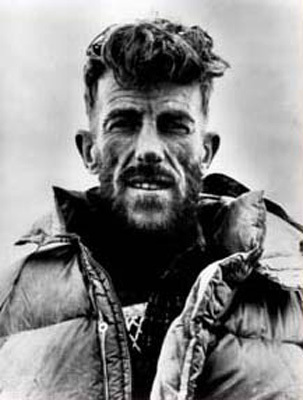 Sir Edmund Hillary died today. A New Zealand hero. The first man in the world to reach the top of Mount Everest with Tenzing Norgay in 1953. Sir Edmund Hillary is a hero to all New Zealander’s, showing that even the ordinary person can accomplish incredible things. His significance can be seen by his image on every five dollar note in New Zealand. I heard about this the other day, and it is a real sad story.